OJ&B To Co-Host 2014 Golden Globe Red Carpet Tweet-Up! Join us on Twitter for all of the fashionable fun! I know that you know how excited I am for award season to finally be upon us (The gowns, the gals, the glam)! I also know that you know that the best part about any award show is checking out the red carpet arrivals and tweeting your thoughts to the masses. 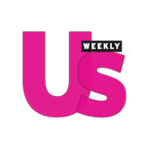 Stylists work for weeks if not months for that perfect red carpet reveal slash moment and tomorrow The Glamazon Diares, The Fab Report, Pink Prez and I cannot wait to tell you what we think about them as soon as the starlets hit the carpet! 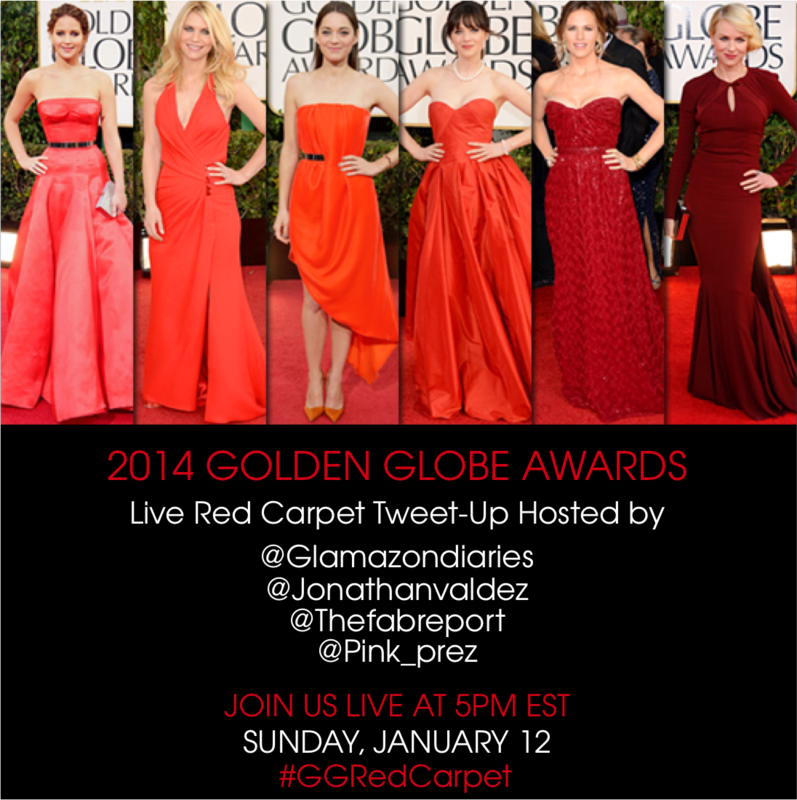 Join my fabulous fellow fashion bloggers and myself tomorrow at 5PM EST as we host a live red carpet Tweet-up for the 2014 Golden Globe Awards! My guys and gals know that I always give my honest opinion when it come to reviewing the red carpet looks and I can tell you that the three ladies I am co-hosting with also do not hold back! It is going to be a glamours fashion twitter Kiki that you will not want to miss so please join us by using the hashtag #GGRedCarpet. See y'all in the Twittersphere fashion fans! !